Are you a nature lover or a person who loves to travel the world? If so, have a look at this incredible place which I visited recently. 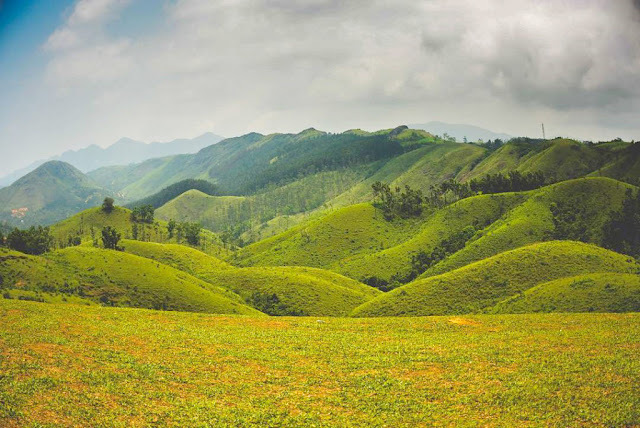 Vagamon (also known as ‘Scotland of Asia’) is a small hill station located in Kottayam-Idukki border of Kerala. 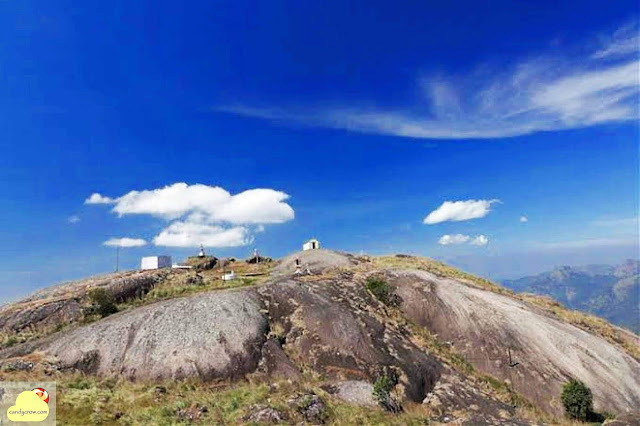 It is situated 1,100 metres above the sea level. 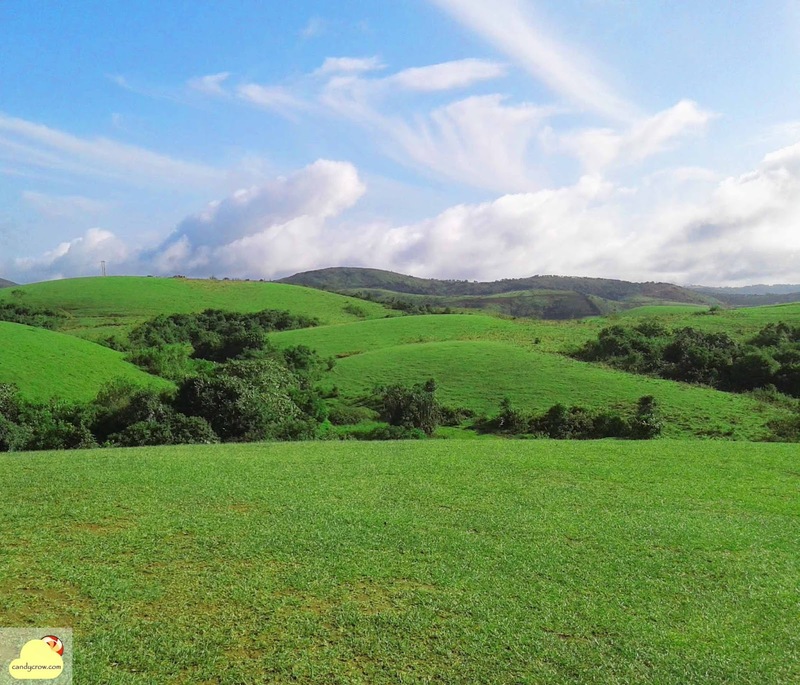 The spectacular view of the green hills attract the tourists from all over the world. The temperature lies between 10 degrees to 23 degrees during summer and below 10 degrees during winter. 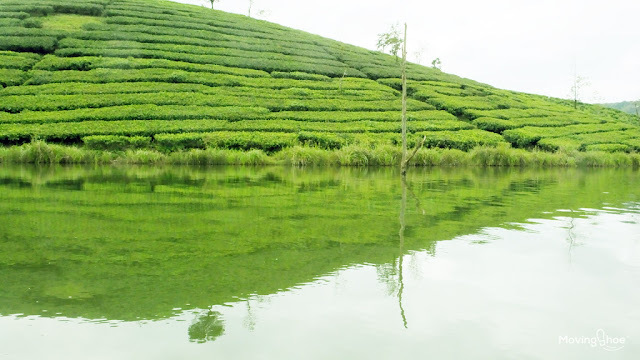 Vagamon is well known for its tea plantations and trekking to the nearby places. Barren hills: Fresh air and breath taking view of mountain scenery with a pond and a lake! Takes about 5 minutes to reach the spot. This is indeed one of the ‘best tourist attractions’ in Vagamon. • Time required: 2 to 3 hours approx. • Activities for children and adults: Trekking, rock climbing, bird watching and paragliding. Thangal Para: Thangal para is often referred as a place for pilgrims. It was considered as a resting place of Hasrath Sheikh Fariduddin Baba, a revered Sufi Saint. As the name goes by, a huge rock sits at the edge of the mountain. • Best time to visit: March to June (Avoid during winter and monsoon). 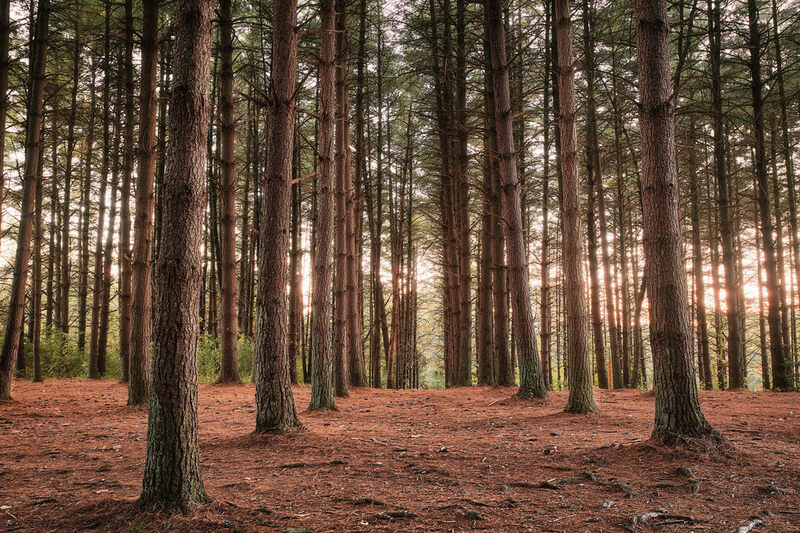 • Time required: Takes about 10 minutes to reach the top. Overall the entire spot could be covered in 1 hour. 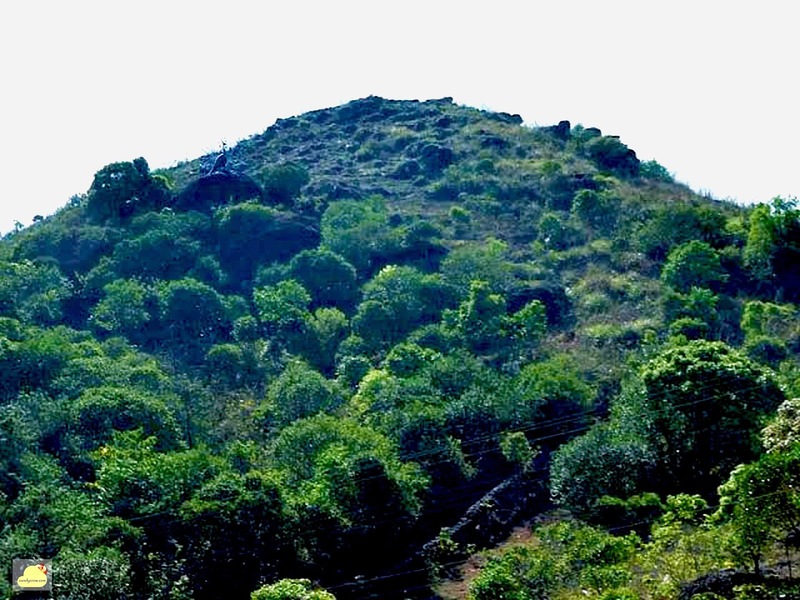 Murugan hills: Situated in the eastern side of kurisumala. 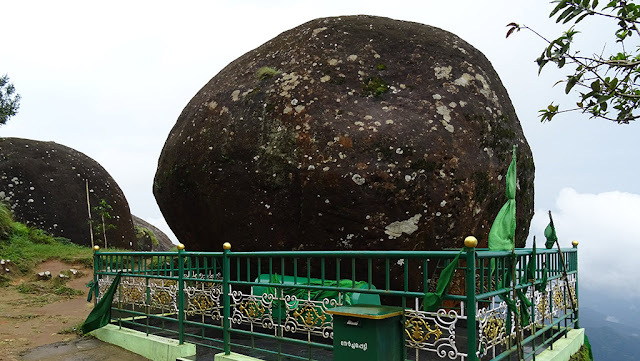 Here, the temple for Lord Muruga is built on a single rock. You could also find a peacock statue while going to the top of the hill. Kurisumala: This place is often considered as a silent valley. Best known for ashram and Catholic Church. Vagamon Lake: A small lake surrounded by hills, mountains and valleys. Peddle boating is opted by many tourists to explore the beauty of the nature. 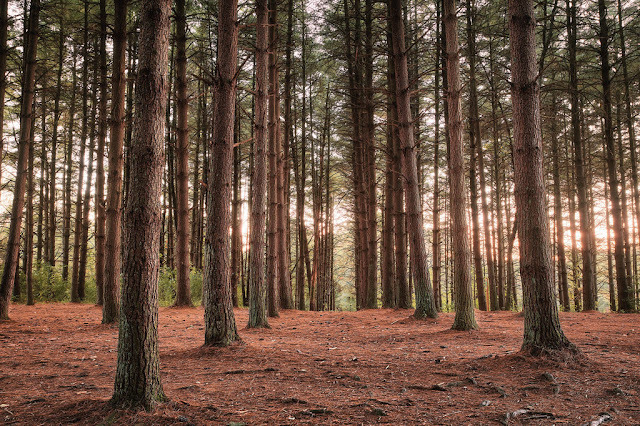 Pine forest: Enjoy the charming nature of this place surrounded by pine trees everywhere. • Best time to visit: Morning could be a little foggy! Good to visit during noon time. Accommodation: Cottages and hotels are available at Vagamon for reasonable cost. Last but not the least, though there are many hill stations in and around Kerala, I would personally recommend this place to enjoy with your family and dear one’s.